Where shall I start today’s post? Probably some of you may have noticed the cute little logo on the sidebar and a new page added to the navigation bar. I’m so excited to tell you about all the parties I’m going to throw each month! Yes, you’re invited too! And you, and you and you! The more the merrier! Welcome to the Chocolate over chocolate and more chocolate party! I bet you know by know my love for chocolate so I think in a way this party doesn’t come as a big surprise. Each month we’ll decide upon 1 specific ingredient and combine it with chocolate to make an irresistible treat. For the month of September we’ve decided upon apples. I got some beautiful honey crisp apples from the farmer’s market. They were just perfect for September chocolate party. 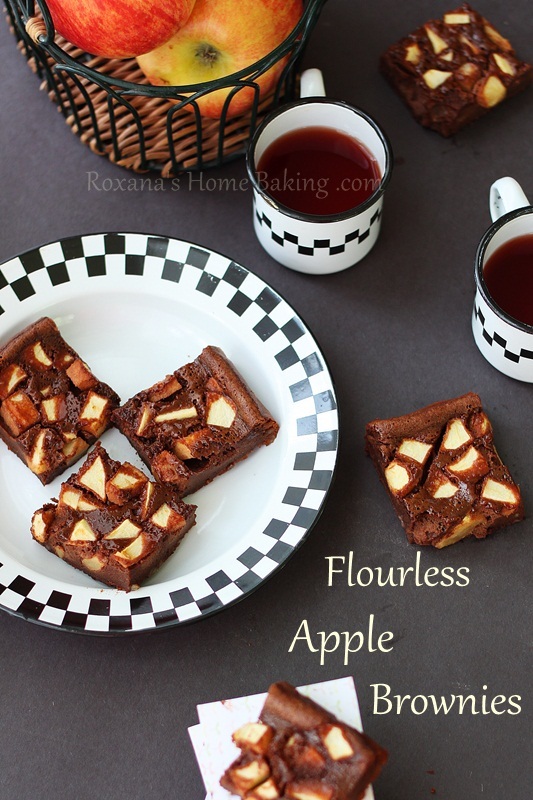 These flourless apple brownies recipe came to life after a couple of trials. I wanted a chocolate apple pie but after my first attempt we ended up eating it from the pan. The second time I managed to get it out and even slice it but something was just not perfect. Both me and hubby loved the filling but the crust, let’s just say, it needed a little more work. Instead of figuring out the crust I can make the filling even better. Melted chocolate, butter, sugar, eggs and diced apples. 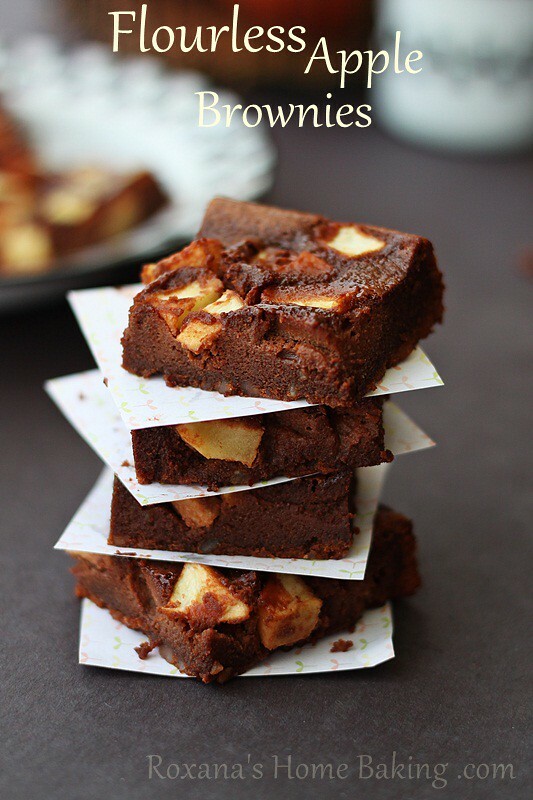 Hello fudgy apple brownies! Where have you been all my life? Flourless Apple Brownies - easy one bowl fudgy brownies with bites of ground almonds and baked apples. Preheat the oven to 350F. Line an 11X7 baking pan with parchment paper and set aside. In a small saucepan add the chocolate and butter. Melt over low heat stirring constantly. You can also use the microwave. Set aside and stir a couple more times until it starts to cool down. Add the sugar and salt and mix a little more. Set aside. In your food processor add the almonds or hazelnuts and pulse a couple of times, I didn't want mine to be perfectly ground, but if your prefer you can pulse few more times or add finely ground almond flour instead. 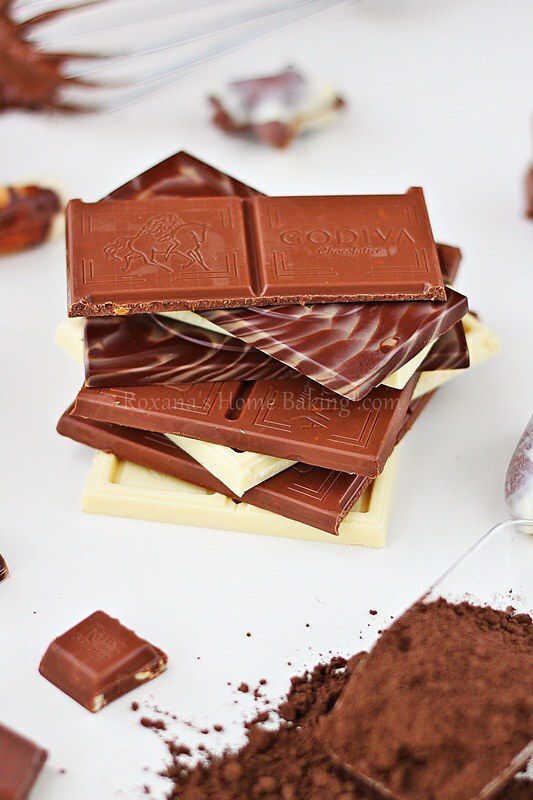 Add the ground almonds to the chocolate mixture. Slowly add the eggs, one at a time, stirring as fast as you can to prevent the eggs from scrambling. When all the eggs are added to the chocolate mixture, pour it in the prepared pan. Spread the diced apples on top, gently pressing down and bake in preheated oven for 35 minutes. Leave to cool completely before removing and cutting into bars. 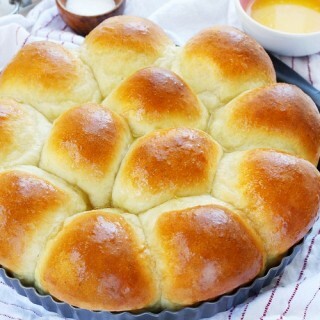 If you’d like to bring something to this month party, link your recipe below until September 28th. 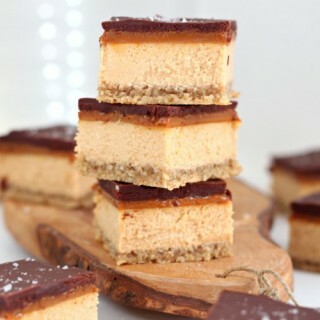 I’m getting hungry just by writing the name of these deliciousness! Roxana, these sound wonderful, they look so moist and of course will no pie crust to get in the way, all that marvelous flavor of apple and chocolate can just shine through! Thanks for putting the party together, I can't wait to see everyone's treats! Pinned. It just occurred to me that this is the first time I'm seeing apples and chocolate paired together. Really brilliant. Everything looks wonderful, I love your flourless apple brownies and will be trying your recipe during this apple season, thanks! These brownies look divine. I could use one for each hand. What a great idea! Thanks for including my in the party! These brownies sound amazing, might have to go to the farmers market to pick up more apples after today after seeing all these great recipes! These brownies look so fanastic, I love fudgy brownies! Thanks again for all your hard work putting this party together - so fun! What an interesting dessert. I'd love to try one! 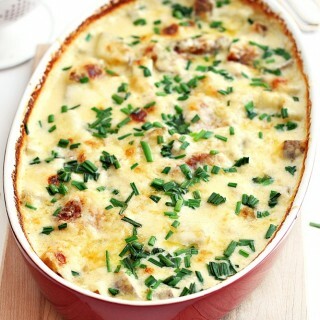 I absolutely LOVE, LOVE, LOVE this recipe. 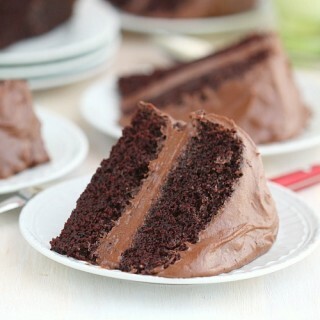 I saw a similar chocolate-apple combo dessert at Patty's Food blog. 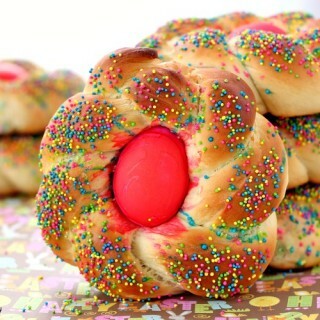 I am soooo ready to make this! I saw Patty's recipe too and I'm definitely going to try it, just have to buy some more apples. I would have NEVER combined apples with chocolate but they sure do look good. If I had been participating it would have had to have been my favorite crisp ever. Apples and booze (big surprise huh?). Not quite ready yet; still too warm here but soon, very very soon! Hi Barbara! I'd love if you could participate. There's plenty of time until the end of the month. 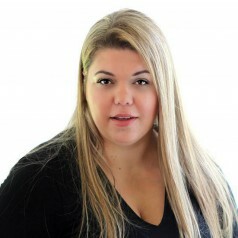 Hi Anne, I just added you to the Facebook Group. I hope you'll join the party soon! Your brownies look perfect! Thanks so much for creating this group! It's going to be fun! though i loveeee brownies, i have yet to try a flourless brownie version and now i am seeing yours with apples... it's so different and obviously a wonderfully sneaky way of getting more apples into our system :) btw, that picture with apples in a basket is BREATHTAKING! 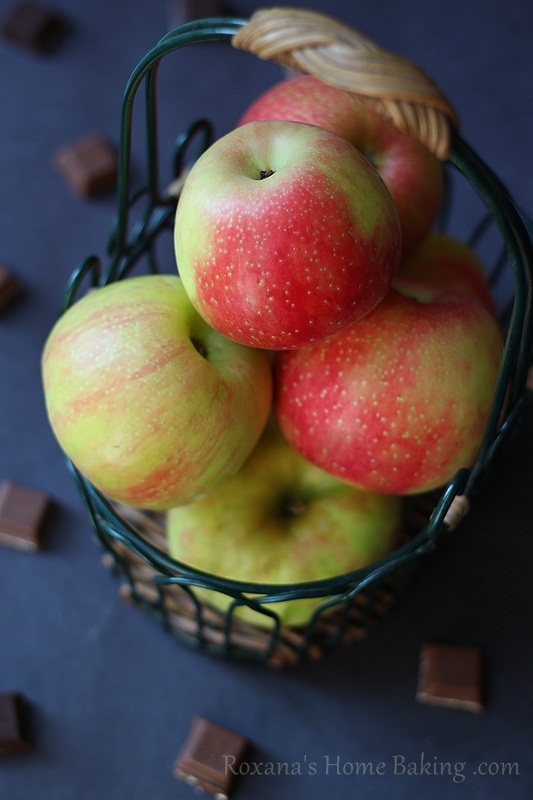 Love this apple and chocolate combination going on here Roxana. I, don't see that often. With the early apples this season it's perfect to kick off the early fall season! I am a fan of adding fruit into the brownie batter. These brownies are divine, Roxana. This is phenomenal Roxana! I love these brownies and your photography!!! You just took my breath away... and I'll be thinking of these this afternoon...for sure! WOW - these brownies are over the top tasty! 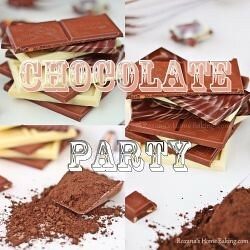 Lovely photos and such a fun idea to have a chocolate party!!! This are just amazing, can´t keep my eyes off them! And no flour! It´s so great that you put together the Chocolate Party, thanks for welcoming me! You have all sorts of wonderful things going on here! First, the rich chocolate brownie with godiva chocolate looks amazing and I love that there's no flour for a gluten-free friendly treat. Also I find flourless brownies to be so full of flavor that they're much more satisfying than the ones with flour. 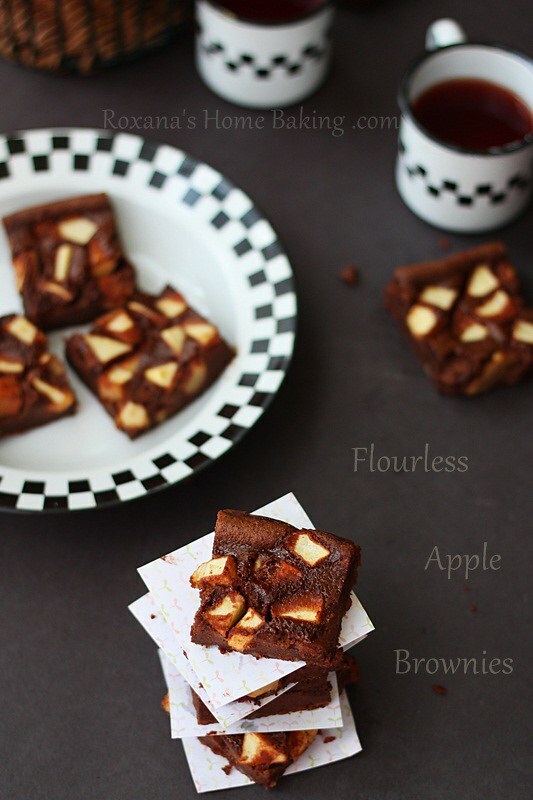 AND I've never tried a brownie with apples in it - this sounds and looks great! 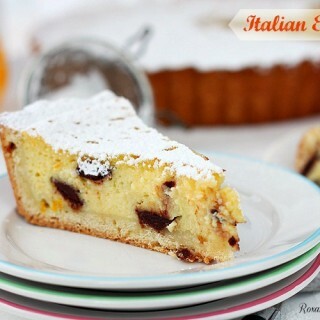 Very lovely recipe! 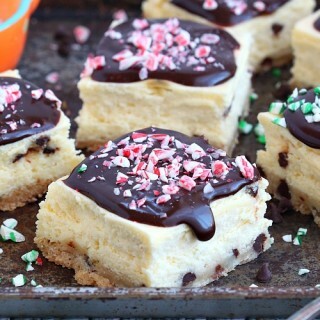 These look delish. 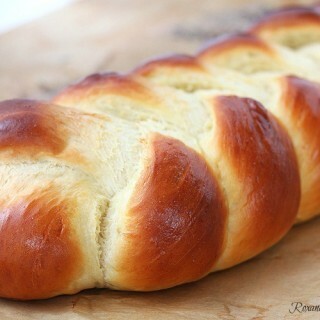 I've been trying to cut down on gluten so I think I might attempt a batch. Perfect timing too, we just got a bunch of apples from Apple Hill. YUM! By baking chocolate do you mean unsweetened chocolate? Thanks! I'd love to make these. Thanks for letting me know either will work. Did you use unsweetened or semi-sweet when you developed the recipe?